Send a raven — the White Walkers are here but in Scotch whisky form! This is the perfect gift for Game of Thrones fans! HBO’s mega-hit series Game of Thrones is about to conclude with its final season which will air on April 2019. If you and your friends are big GoT fans, here’s something that you should drink to celebrate the show’s eight and last season next year! Introducing the White Walker by Johnnie Walker, a limited-edition blended Scotch whisky. The White Walker whisky is unique because of two things, the first of which is that it’s a special blend of single malts to produce a sweeter and more fruity-tasting Scotch compared to the standard Black Label. 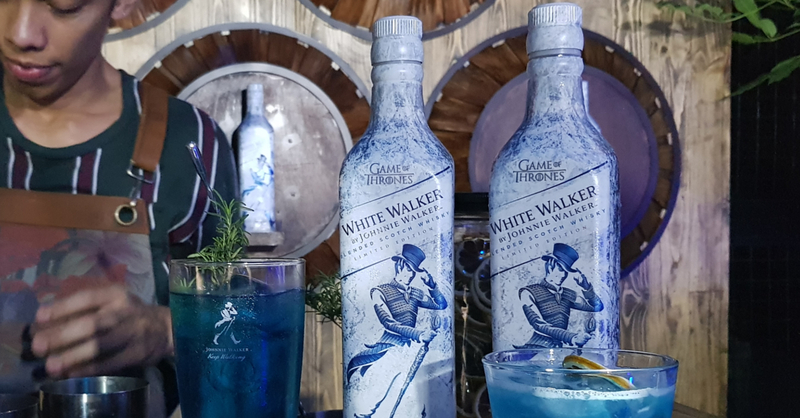 The cool thing about the White Walker is its bottle which features an icy theme complete with the Night King standing in for Johnnie Walker’s ‘Striding Man’ logo. An even cooler part (no pun intended) is that the bottle reveals the words “Winter is Here” at the side when Frozen. As the White Walkers are creatures of the Frozen North, the White Walker Scotch is recommended to be served directly from the freezer. 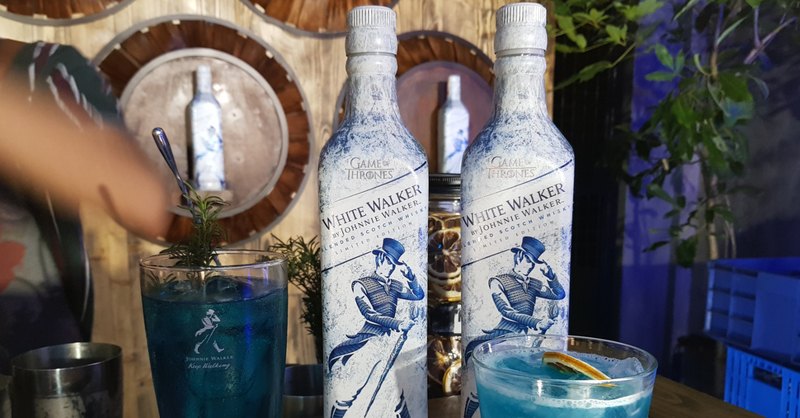 When chilled, the White Walker is a sweet and easy drink that can be enjoyed even by non-Scotch drinkers. 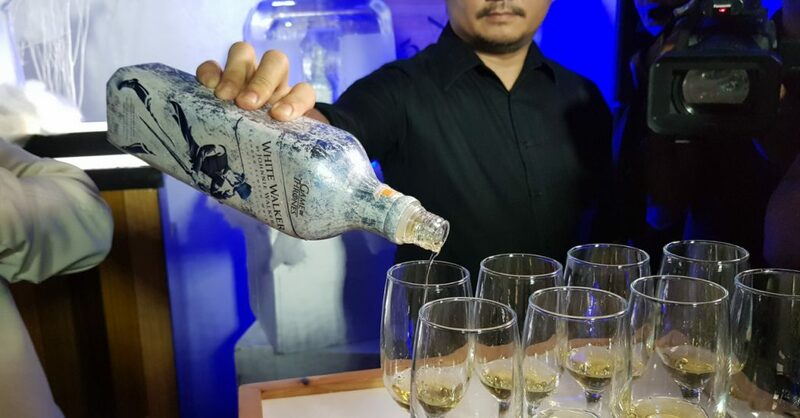 During the PH launch event of the White Walker, we were given samples of the Scotch to try out for ourselves. While I’m not usually a fan of Scotch whisky, I rather enjoyed the sweeter notes of the White Walker. Though if you don’t drink spirits neat, there are lots of cocktails that you can enjoy using the White Walker. 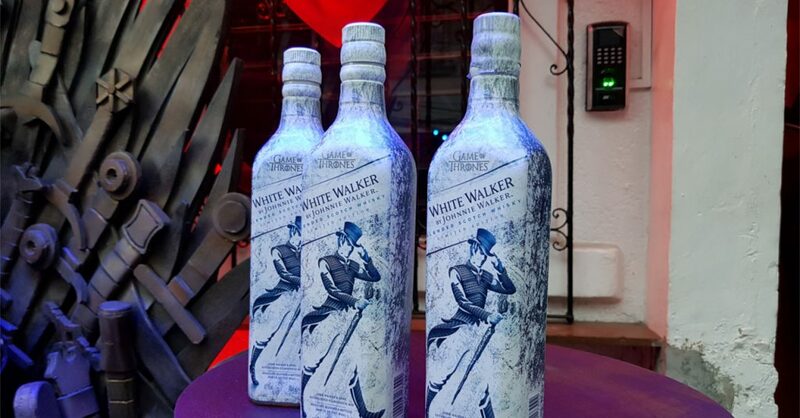 White Walker by Johnnie Walker will be available until supplies last starting December 10 for PHP 1,299. The whisky will be available at spiritsbyjohnnie.com and at all leading supermarkets nationwide. Princess Leia Prequel Manga Series to be Released in Japan!